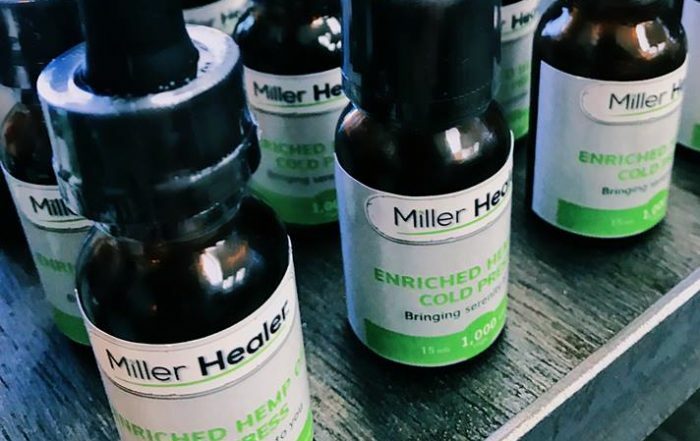 More and more athletes are recognizing the benefits of CBD. Athletes like Nate Diaz, Chris Camozzi, and Treyous Jarrells are all supporters. With growing support CBD is showing up in some interesting places in the world of professional sports; places like the UFC and NAPB. Where will we see it next? The NFL, NBA or possibly even the MLB? While the where is still unclear, it does seem like just a matter of time now. The benefits of a CBD topical like TheraJoy are simply too strong to overlook. If you are an athlete, then you may already have been considering CBD or perhaps you are already using CBD. What makes me so confident? For athletes, CBD simply has too many benefits to be ignored, and that’s being reflected in many “locker room” discussions. Furthermore, multiple professional athletes have gone on record with their personal use stories and endorsements. Athletes like Nate Diaz and Chris Camozzi, both from the UFC, are perfect examples. Back in October of 2017, I reported on UFC star Nate Diaz and his use of CBD in my article “Professional Sports and CBD“. At the time, it was still a unique case. UFC star Nate Diaz can soon breath a sigh of relief in between draws from his vape pen. Late last month, the World Anti-Doping Agency removed CBD, an anti-inflammatory compound derived from Cannabidiol, from its 2018 prohibited substances list. “Cannabidiol is no longer prohibited,” WADA said in a Sept. 29 statement, warning, however, that THC, the chemical compound in Cannabidiol that can contribute to euphoric psychoactive effects, remains banned. “Cannabidiol extracted from Cannabidiol plants may contain varying concentrations of THC,” WADA said, urging athletes like Diaz and others to take precautions before imbibing CBD products. Marijuana use remains prohibited and positive tests can result in long suspensions. Today, Nate Diaz is no longer alone; he was recently joined by UFC fighter Chris Camozzi, when Chis posted his personal CBD experience on Reddit. Recently, UFC fighter Chris Camozzi posted his thoughts on CBD products on Reddit. He said CBD has helped him manage pain and also feels it has prolonged his career. Camozzi uses CBD oil extracted from hemp. He uses the product for all types of injuries and painful stresses and strains. He wrote that he has recovered faster from workouts and rebounded from injuries faster than at any point in his career. He highlighted one case involving a torn MCL in his knee. He used CBD oil as part of his treatment. His doctors were “amazed” at how fast his knee healed, he wrote. Having suffered similar injuries in the past, Camozzi said the healing time using CBD was much shorter. The case for CBD in mixed martial arts is growing, and it has caught the attention of athletes in other sports. Thanks to the work of Treyous Jarrells, CBD has made more in-roads into the NAPB. While not a major player in professional sports, the NAPB still marks the first time a professional sports league has accepted CBD. Remember, it has to start somewhere, and the results are positive. This is why having a professional sports league in the U.S. allow its players to medicate with CBD is a game changer. Who will follow the lead of the NAPB? Where will we see CBD next? Will it be the NFL, NBA or possibly even the MLB? 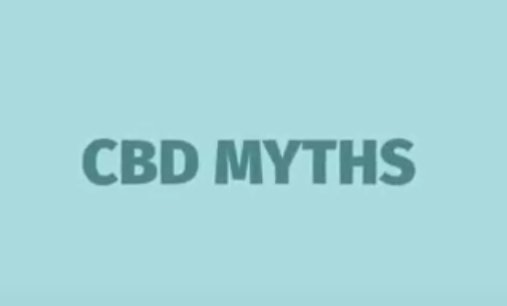 As a proponent of CBD, I’m cautiously optimistic, and I think it’s more of a question of when then where. If you are an athlete and have been considering trying a CBD product, then I highly recommend TheraJoy. I regularly use it after hard sessions in the gym or extra long rides on my bicycle.